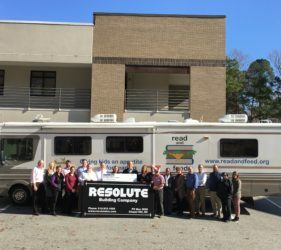 Resolute sponsored a golf fund raising event in November at the Hillandale Golf Course in Durham to benefit the Raleigh Read and Feed organization. 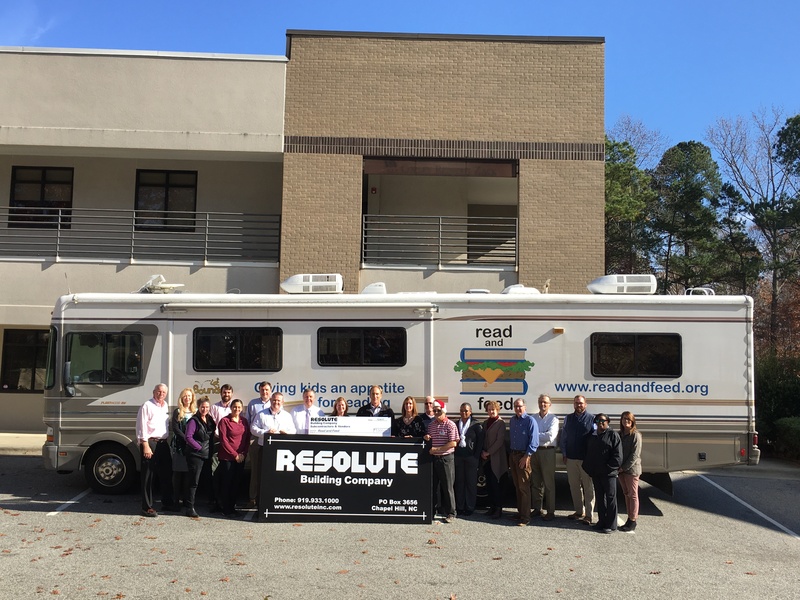 We are proud to say that the proceeds exceeded everyone’s expectations. We would like to thank all those who helped plan, organize and execute the event, as well as all the participants and contributors. Job well done!